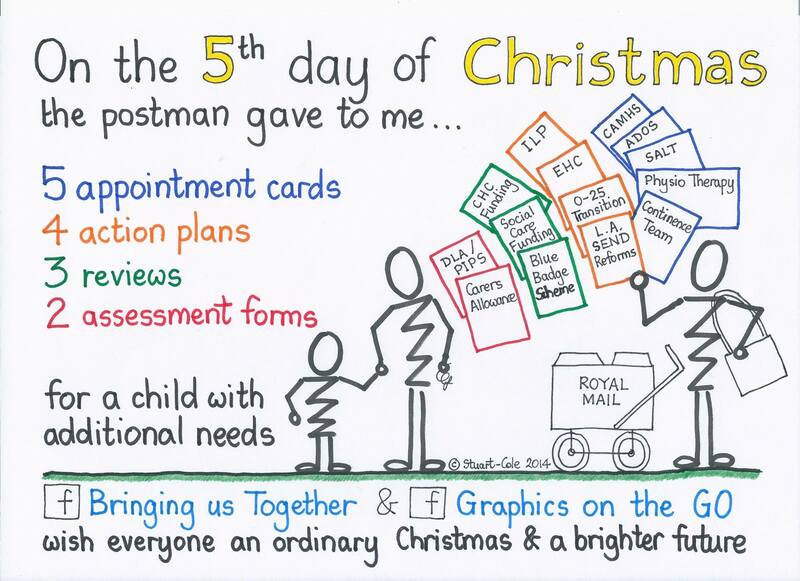 Bringing Us Together and Graphics on the Go would like to wish all our families and supporters a very Merry Ordinary Christmas and a brighter future. Mum to three great kids, each with a different SEN.
Transplanted from the NW to the SE. How can a One Page Profile help?